Living with a Shiba Inu is tricky business and if you don’t know what you’re doing you’re going to get rolled over by this dog. If you thought you are dominant wait until you see this guy. First of all let’s talk about vaccines. 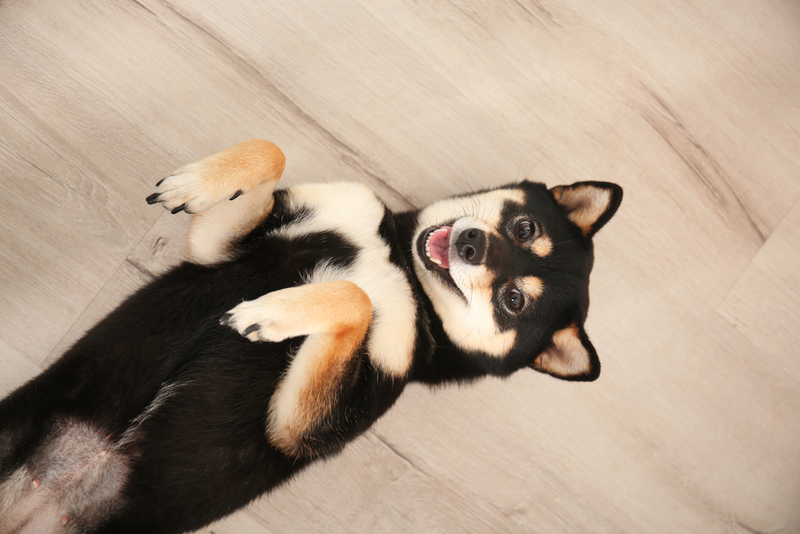 The Shiba is a very healthy breed and won’t need too many trips to the vet, aside from routine vaccinations. He will also need the occasional teeth cleaning. Vaccines are important to get before you expose him to other dogs or to places where other dogs have been to. They prevent distemper, hepatitis and other nasty stuff. So be careful where you take him before he has all his vaccines. Mandatory to a harmonious life are early socialization and training. It’s important to expose him to as many situations, dogs, animals and people as you can after his first 20 weeks. This builds confidence and stabilizes temperament. But what do you do beforehand? You might think going to the park or mall is going to get you all the attention you need. However it’s a very bad idea to try this. Until he has had all his vaccines, mainly against parvovirus (which is done at the age of 20 weeks) it’s not safe for him to be around other dogs. To compensate, visit friends and relatives instead. Make sure they don’t have any animals beforehand and ask them to behave nicely and play with your puppy. 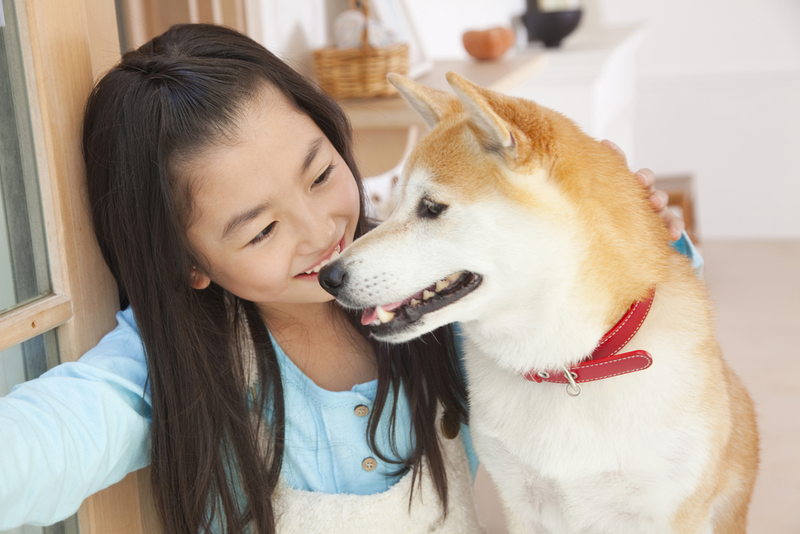 Shiba Inus need socialization so make it a priority in his early life. It’s better to buy top quality food because it has many more nutrients than crappy food, and is actually cheaper. It’s like this, when you feed him low-nutrient food he needs to eat a lot more than if you feed him top-quality stuff. So even though high-quality food costs more you’ll end up paying more for low-quality food since he eats it so much faster. You can try to look for a 30% protein and 15% fat food which would be ideal for your new Shiba Inu. At 8 weeks your Shiba will eat around 1/3 cup of puppy food at a meal. He should be given 3 meals a day, so in other words he will eat 1 cup of puppy food divided in three parts. 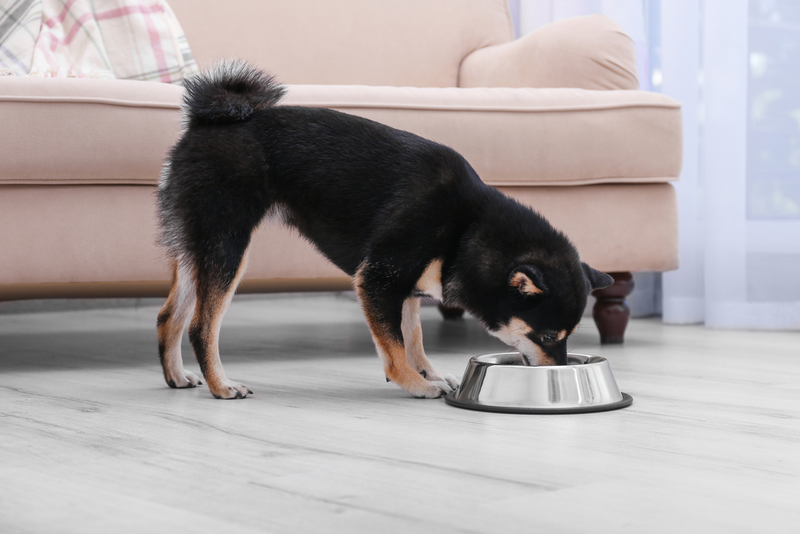 An adult Shiba Inu may have only 2 meals each day and he will eat between 1 and 1.5 cups of kibble every day. You can cut the 3rd meal when he stops being interested in it. Crate training is, hands down, the best way to housebreak a puppy and the easiest way to control him when you’re not around. He can ride in the car in it, he will stay in it when you’re not home (and this will totally prevent disaster). However he shouldn’t be there all the time. Think of it like you staying in bed all day long. Even if you walk the dog and exercise him properly, it would be like you waking up, going for a jog and then getting back in bed. Not good, my friend. When he’s a puppy he should have access to the house if you’re not there. You should try to be there as much as possible during the day, but anyway. When he’s an adult if he’s well trained you can let him around the house or the yard, if you have one. One final warning, whenever you’re out; you need to keep him on a leash. No matter how well you train him you can’t stop him from darting out on the street to chase Tom-cat around. If you’re keeping him in a yard make sure it’s secured against any digging and is high enough so he can’t climb it.